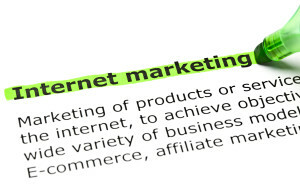 Get your small business more business with these internet marketing strategies. 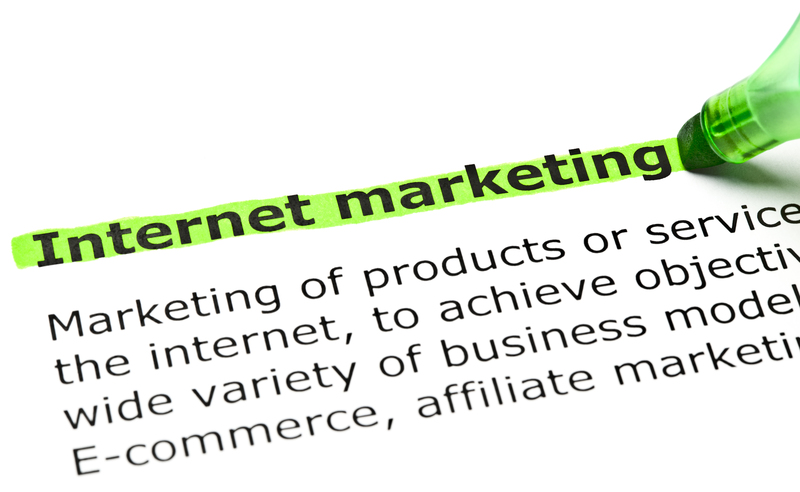 Internet marketing is becoming an increasingly important element of a company’s overall marketing strategy. And while internet marketing is vital to all businesses, understanding top internet marketing strategies is even more important for small businesses. This is because small businesses are intrinsically build with less exposure and do not have the power or resources that larger businesses have built- in to their marketing strategies. However, with the proper tools, small business marketing can use internet marketing even more advantageously than its larger competitor. Search engine marketing (SEO) is crucial for any small business to get it noticed by potential clients using search engines. With the proper use of search engine optimization, search engine users are able to find your goods and services quickly and more easily, and will gravitate to your site before competitors as it is more highly ranked. Keywords that relate to your product should reveal you as the prevailing service for consumers. Internet marketing firms offer search engine optimization and use these search engine tools to make your site a viable choice for users, then working to transform viewers into customers. Local search marketing encompasses the strategy of search engine optimization to get businesses noticed, but integrates features specific to location so that an organization is remarked not only based on its services and related subjects, but also as prominent based on location in the local community. Because small businesses typically operate on the local level and thrive in a niche community, local search marketing is especially important for small businesses. By optimizing a company’s address, phone number, and presence in the community, search engines will make you more relevant. Google, for example, incorporates searches with a map function, so that it can locate your business. A firm will rate higher if it is closer to the location of the search engine user, or the location that the user designates. Beyond the technicalities of search engine optimization, having the right content for local searches is useful means for internet marketing in general as it provides prospective consumers with contact information and other useful information regarding the business. Internet marketing is increasingly becoming synonymous with social media marketing. Social media marketing is an important aspect to marketing a business online for the fact that it reaches so many people, as nearly everyone uses some form of social media. The valuable element of social media marketing is that it can strengthen your client base and attract new clients as well. Utilizing social media to market a company can be a great way to promote events, provide business and contact information, generate discussion, and form a following. However, it is not as simple as it may seem to integrate social media with marketing strategies. Businesses must be active on social media and provide followers with frequent updates- whether it be a change in contact information, a sale, breaking news, or just a subject- related post to keep in the mind of clients. Any business can have an account on social media, but what distinguishes those groups successful in social media marketing is those that use social media the right way in order to get more business. In essence, email marketing is used to create lists of not only clients but prospective customers. Both groups should be given updates on the business and products. Current clients may receive emails based on the status of their order or service, while potential clients may receive emails as a form of internet marketing with incentives to buy. As email lists are built up, they become increasingly valuable. This is a very useful strategy, especially for small businesses, say experts, in the long run. Content is simply the information about your business and your product that you make available to potential clients. Content marketing has always been important, even pre- internet marketing. Plus, it is a component of all other types of marketing. Content should be relevant in all forms of internet marketing and specifically adapted to internet domain, but is most important on your business’ website. Custom websites allow for web design, optimal use of photography, and the choice of the right content. Content should always include contact information, product details, and some way of instilling credibility and confidence in the company based on reviews, awards, and history. Using the above internet marketing tips, formulate a plan for your small business and integrate them with your other marketing strategies. Internet marketing is useful for small businesses to gain recognition and get their name out to a broader spectrum of people. With more recognition comes more clients and a way to expand your small business. Much of what is involved in the above strategies you can work on yourself for your small business. However, small businesses who lack the manpower of time to put into internet marketing efforts may want to outsource this work to an internet marketing and search engine optimization firm. At the very least, it is very helpful to seek strategy advice for such firms to get you started.